1.What is the core use case, intent, or purpose for your use of Twitter’s APls? 3.Does your use case involve Tweeting, Retweeting, or liking content? If so, share how you will interact with Twitter users or their content. 4.How will Twitter data be displayed to users of your solution? If you plan display Twitter content off of Twitter, explain how and where Tweets and Twitter content will be displayed to users of your product or service. Will individual Tweets and Twitter or will information about Tweets or Twitter content be displayed in aggregate? - Note that “business purpose” in this context includes uses not necessarily connected to a commercial business. We require information about the problem, user story, or overall goal your use of Twitter content is intended to address. 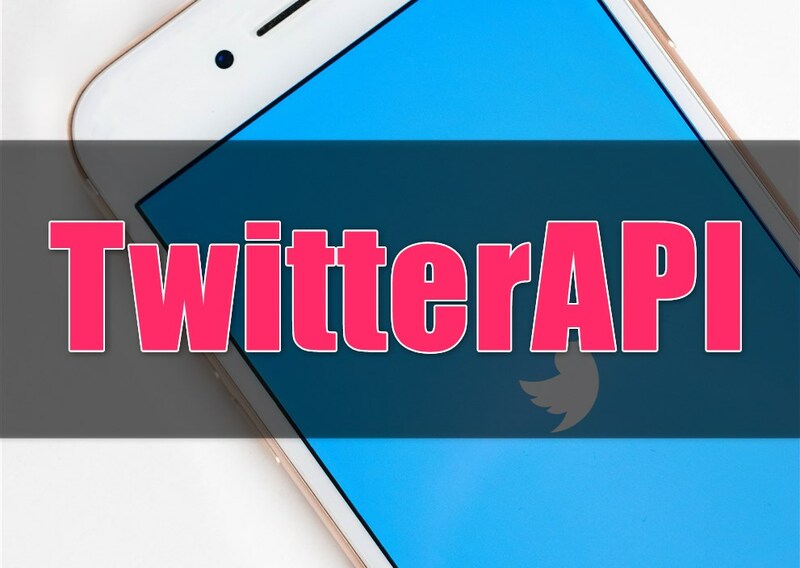 - If you are a student, learning to code, or just getting started with the Twitter APIs, please provide details about potential projects or areas of focus. - Note that “analyze” in this context includes any form of processing performed on Twitter content. Please provide as detailed and exhaustive an explanation as possible of your intended use case. - If your use involves Tweeting, Retweeting, or liking content, share how you will interact with Twitter users or their content. - Where possible, please share links to illustrations and/or sample work products. Note that we can’t view attachments. ・If you are a student, learning to code, or just getting started with the Twitter APIs, please provide details about potential projects or areas of focus. >> I want to learn to programming and get starting with the Twitter APIs using python and GAS. >> Use chasen to retrieve words from tweets. ・If your use involves Tweeting, Retweeting, or liking content, share how you will interact with Twitter users or their content. >> I don't think about tweet and retweet and liking content. ・Where possible, please share links to illustrations and/or sample work products. Note that we can’t view attachments. >> It is not what I made.